Yuvraj Singh still holds the record to be the most expensive player bought in IPL auction back in 2015. He was bought by Delhi Daredevils for a record $2.67 million. While the most expensive foreign player record is broke in 2017 when Pune Supergiants bought Ben Stokes for a record ₹14.5 crore ($2.16 million). Indian Premier League gave a new dimension to domestic cricket around the world and more importantly in India, it is by far the most lucarative domestic T20 league in the world leaving, Australia’s T20 big bash and other T20 domestic competitions, in shadows. 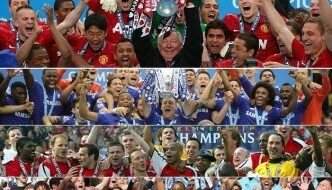 Premier League was started back in 2007 and since than it has grown from strength to strength with alot of exposure for Indian crickets and some very expensive foreign imports. It will be the 9th edition of Indian Premier League taking place in Indian starting from 09 April 2016 to 29th May 2016, BCCI has already announced the schedule dates for IPL 2016 while auction will take place today, Saturday, 06 February 2016. We decided to take a look at 10 of the most expensive players ever bought in IPL history from 2007 to 2015. 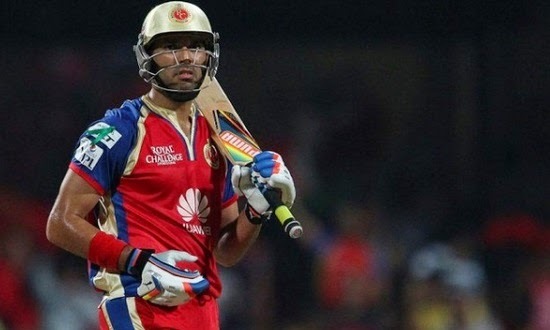 Royal Challenger bangalore bought Yuvraj singh for massive $2.33 million in IPL 2014 window but the released him ahead of 2015 auction and it ignited bidding frenzy in IPL auction 2015 where Delhi Daredevils splashed $2.67 million to get Yuvraj’s services. He is by far the most expensive IPL player with his two back to back record breaking deals. Going into the 2016 Auction he is available again and tipped to be the most expensive player yet again this year. Kolkata Knight Riders bought Indian opener Gautam Gambhir for a whooping $2.4 million after some crazy bidding during IPL auction 2011. It comes as a surprise but the price did go over the top in the end because of the fact that several teams wanted to take Gambhir. KKR made him captain straight away and the move has worked pretty good for both parties as Kolkata went on to win perform superbly under Gautam Ghambir captaincy winning twice in a row in 2013 and 2014. Kolkata Knight riders were at it again in the same Auction window back 2011 when the bought Yusuf Pathan who was on a hot streak in last couple of IPL seasons. Before his arrival in KKR team he played for Rajasthan where he recorded a fastest hundred in IPL history of just 37 balls. He has been a key player for Kolkata since his arrival and recorded fastest 50 of just 15 balls in 2012 season. Pune Warriors were introduced as a new team in IPL season 2011 and they went big in auction buying Robin Uthappa for a massive $2.1 million. 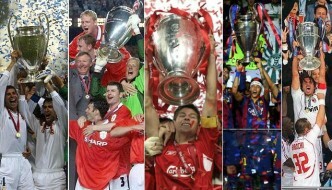 Although he managed good runs in next three seasons he never lived up to the price tage. 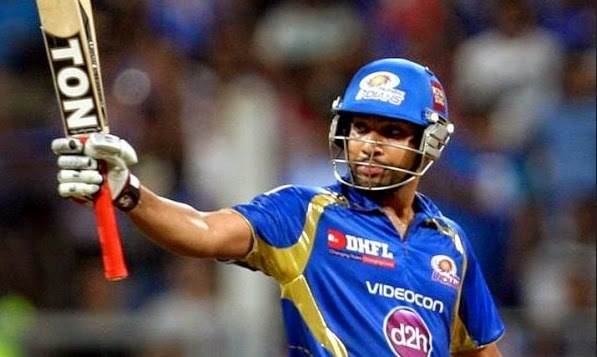 He is only player to have scored 40+ runs in 10 consecutive IPL matches. Another surprising signing was of Dinesh Karthik who cost Delhi around $2.08 million in 2014 window and making him one of the top 5 most expensive IPL player in the history. He could not live up to his expectations and the price tag he came with. When Chennai Super Kings went over the top and spent $2million to get services of Ravindra Jadeja in 2012 IPL auctions a few eye brows were raised, but he did manage to live up to his expectations having performed superbly with both bat and bowl. 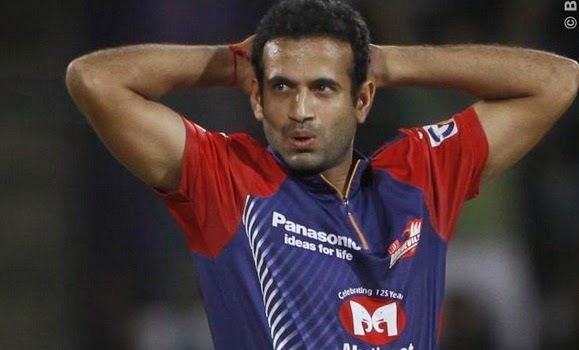 2011 IPL auctions was one crazy roller coaster for many teams, Delhi Daredevils spent big on Irfan Pathan who is a decent player to have in T20 competitions because of his swing bowling and useful batting down the order. 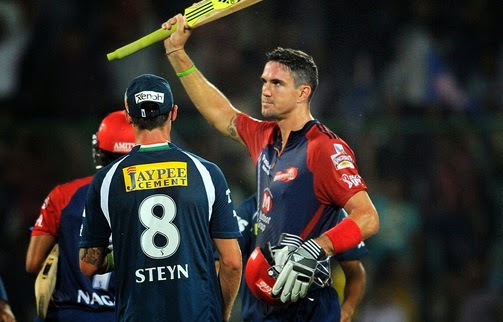 Pieterson was not retained by Delhi ahead of 2014 auction but they became the first team to use right-to-match card and spent 9 crore indian ruppe ($1.55 million) to buy the english cricket who was struggling with his international career with some controversy. 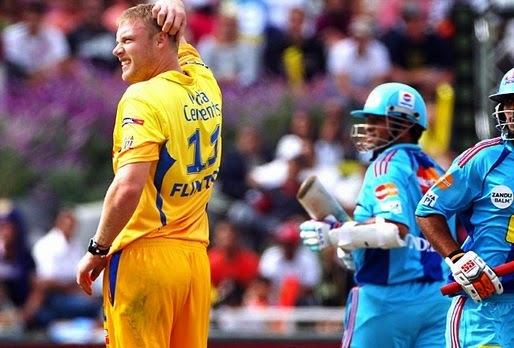 Another englishman Andrew Flitoff was hot property in 2009 IPL auction and it was Chennai superkings who bought big freddy but he failed to prove his worth as injuries cut short his 2009 season and later he decided to retire from all forms of cricket. 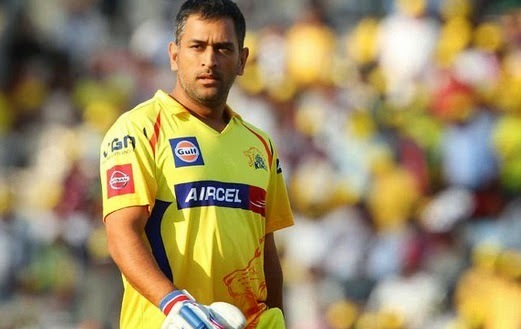 Indian captain was the most expensive player in the first ever IPL season when Chennai superkings got him for $1.5 million and it turned out to be the bargain as he guided Chennai to back to back IPL titles in 2009 and 2010 and also captained them to Champions league victory. in such a poor country, where you see children begging in the streets in every f***g ugly city of India and then you have this article. looks like they have their priorities straighten out. Yeah this is NOT government money. Also the players then spend it so it still goes around. Wtf you don’t know about India and just speak up you fu***g guy there are problems everywhere but it doesn’t means that we should stop living. 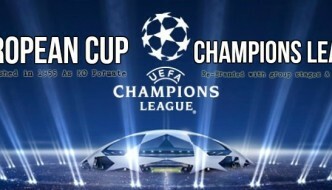 Why wouldn’t you want Indians to see this. I know if I was a starving kid in India, I’d be thinking to myself, I need to make some money so I don’t have to live like this forever. Indians love Cricket, why not make a fortune doing something you enjoy. Showing people the economic rewards for doing things like playing professional sport is just further encouragement to want to play at the top level. 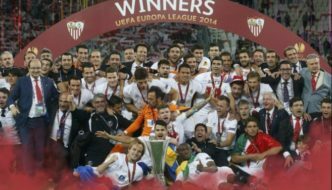 This also generally leads to more competitive individuals striving to play at the top levels which in turns generally means better players which then leads to more money. It is hard work plus much more to be an extremely good player in whichever sport and there is no reason why these celebrated players should not earn their worth. What’s disgusting about movies or cricket. They make money because people go to watch them for entertainment, even the poorest people in India can still enjoy both movies and Cricket. Not too mention, the more money that’s invested into both, the better quality they can be, and people can enjoy them more. Also, if there wasn’t really good money in sports like Cricket then less people would be inclined to try and play at a professional level. Seeing players earning such big salaries can actually be really inspiring for some staring children. It’s a great way to make huge money doing something you enjoy. Yeah sort out the poverty first in your country and that horrible smell ..spending millions on players when your kids are suffering ..its ridiculous ! It’s not even government money, the money comes from the franchises, the players are bought at an auction within the tournament. It has nothing to do with starving children or poverty, and it’s certainly not the players fault that their India is a third world country.